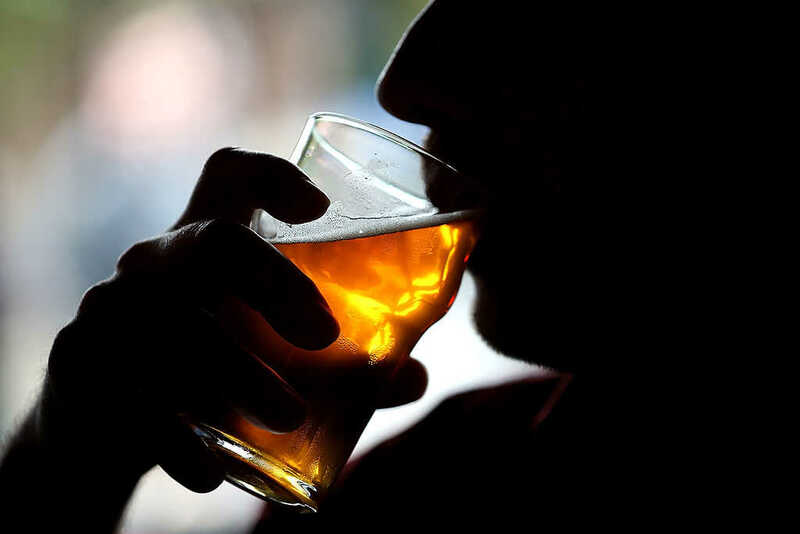 Experts are becoming increasingly concerned over changing trends in alcohol use and abuse, with researchers finding that there has been an uptick in a variety of drinking behaviors, including “high-risk” alcohol consumption. Research published in the journal JAMA Psychiatry … earlier this month examined and compared two large studies where American adults self-reported their drinking behaviors. One study, conducted from 2001 to 2002, contained more than 40,000 survey responses while the second study of more than 35,000 responses, was conducted from 2012 to 2013. Researchers relied on data from the National Epidemiologic Survey on Alcohol and Related Conditions and the National Epidemiologic Survey on Alcohol and Related Conditions III, coming to some stunning findings. The greatest increases between 2001-2002 and 2012-2013 unfolded among women, older adults, minorities and those with low income and education levels. As HuffPo noted, high-risk alcohol consumption increased by 60 percent among women and alcohol use disorder was up by 84 percent among that population. For Americans aged 65 and older, those proportions were 65 percent and 107 percent, respectively. Read more about the results, potential causes of the increases and more here.